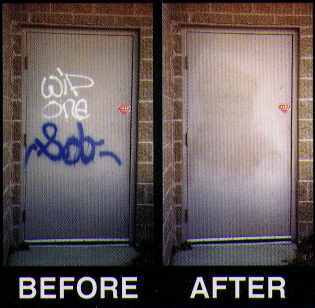 SCRUBS® Graffiti & Spray Paint Removers are a unique cleaning system combining both a high-quality graffiti remover formula with a highly absorbent, non-scratching remover towel. 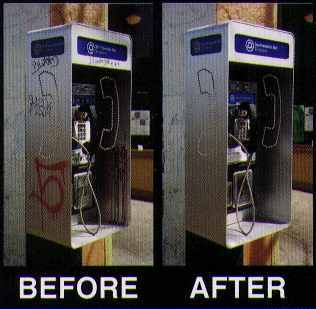 The formulation loosens, breaks down, and dissolves paint and graffiti, allowing the remover towel to absorb and hold residue without redepositing paint on hands or surfaces. Container Size: 30 towels per bucket.